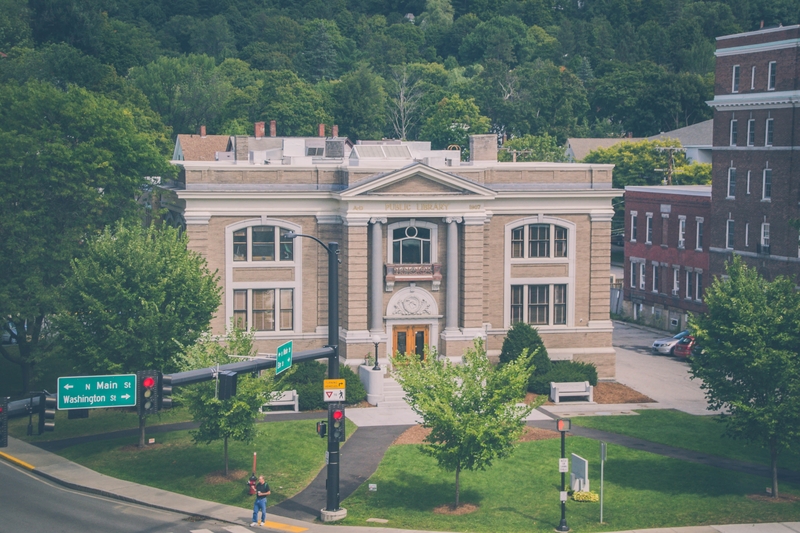 Join Barre City Councilors Sue Higby and Rich Morey for a discussion on Mon., Feb. 4 (6:30-7:30PM) at the Aldrich Public Library about a project they proposed in November, which adds fresh energy to the issues associated with vacant, abandoned and blighted properties in our city. Councilors Higby and Morey presented their ideas to the City Council and now are interested in discussing plans with you before taking the project back to the Council. Their aim is to make our neighborhoods safer and to target properties that are undermining our city’s prosperity. Are there problems concerning vacant, abandoned or blighted properties in your neighborhood? If so, attend this meeting to learn more about our project. Bring your ideas and suggestions on how to address these properties.